We at Shibani Air Services Pvt Ltd have successfully provided direct placement and guaranteed jobs recruitment. Share Shibani Air Review Below. Our professionals offer best possible career opportunities to get your dream job. Shibani Air Services aims to be the foremost choice in security industries. Our company takes pride to serve Indian organization with all requisite safe and secure environments. Event security management, security guard, dog squad, guard training and other related services are provided. Shibani Hotels and Hospitality services aims at providing the remarkable and comfortable traveling. Today we have emerged out as leading name offering exceptional range of services with client’s 100% satisfaction. Shibani Group of Companies established in 31st October, 2014 with the aim to provide comprehensive services under single roof. This is a Private Limited Company located in “the city of joy” Kolkata. We are in service of customers since inception and today create the trusted image in the market. High achievement can be attributed to our mission that aims at client’s 100% satisfaction. Dealing with three companies namely Hotels & Hospitality, Air Services and Security Services, Shibani Group is now working on the upcoming project “Shibani Pure Water Services”. Shibani Air Services working in collaboration with high-flying names in Indian Aviation Industry has earned an enviable reputation. This is a recognized Direct Placement Cell that provides best of industry knowledge and training to the aspirant. 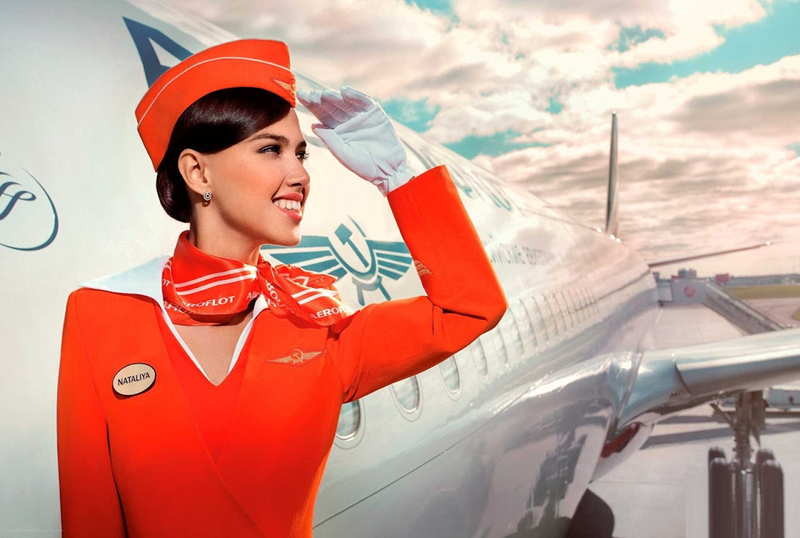 Specialized in 100% placement and jobs recruitment, we have made numbers of candidates in Airlines and Airport Industry to take better career opportunities. Many candidates have been placed from our side in Spice Jet, Air India, Air India SATS, Indigo, Jet Airways and many airlines. Our expert’s team love to go through the extra miles with the candidates to achieve the tremendous performance and better outcome. Extremely qualified and skilled professionals have years of experience and in-depth knowledge in all aspects of recruitment. From interview, compliance checks to finalizing of contracts candidates get complete support through the entire recruitment process. 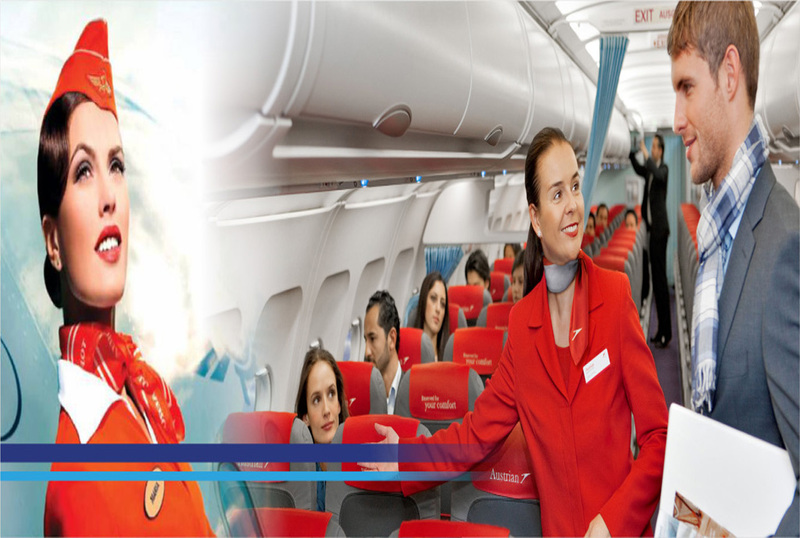 Shibani Air provides direct placement services in airport jobs in kolkata, Airline Jobs in Kolkata, Female Airport Jobs in Kolkata, jobs in dum dum airport kolkata, back office job in kolkata airport, permanent recruitment, airport retails shops, ground handling, maintenance & engineering services and other related jobs in aviation industry. It acts like a bridge that connects qualified and skilled students at one end and top airline companies at other end. Shibani Security Services provide safety and security to reputed companies and offices. 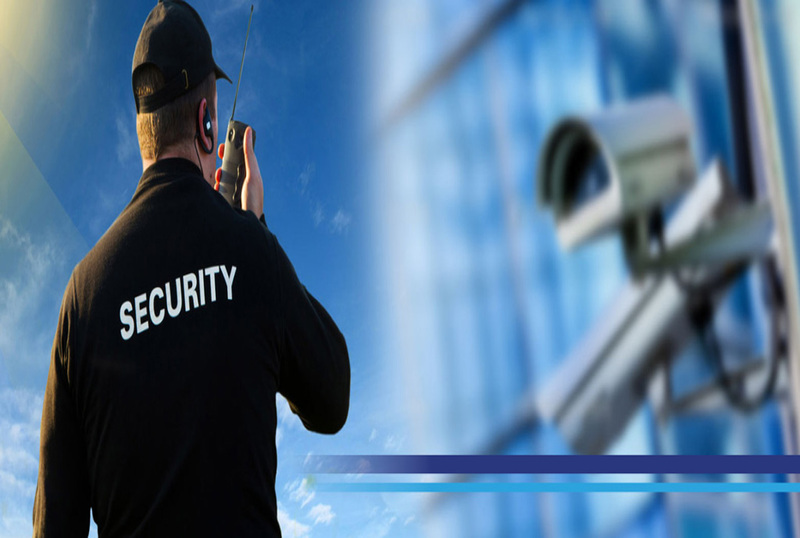 We pride ourselves in providing security services to our client in all sectors such as industry, corporate sector, home premises, retail, government and etc. Our well-trained and vigorous professionals are capable of offering guard training, event security management, bodyguards, security, dog squad and security guard services.